Nearly nine in 10 Californians believe the drought is serious, according to a new California Field Poll. But only about half say they could easily use less water. 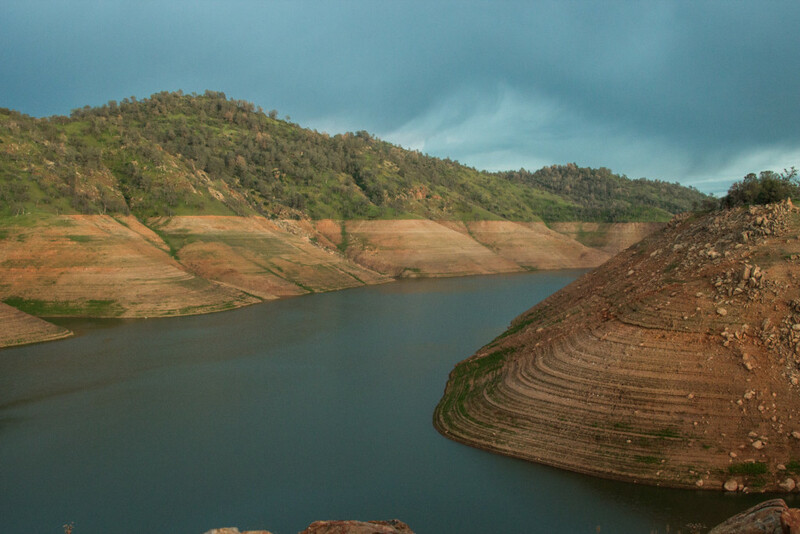 The poll surveyed 1,664 Californians on their beliefs about California’s drought. We asked The Field Poll Director Mark DiCamillo to walk us through the highlights. KQED Science: What finding struck you as the most interesting? DiCamillo: Californians are strongly supportive of the Governor’s call to require urban water districts to reduce their water use by an average of 25 percent statewide. This is the first measurement of that and we’re seeing broad-based support: 65 percent in favor of the governor’s plan, just 23 percent opposed. The public is recognizing the severity of the situation and is getting behind its political leaders to try to do something about it. But when you ask people whether they, personally, can cut back, you get a different story. The problem is found later in the poll. It’s when you ask homeowners -- who are actually the ones paying water bills for their own properties -- “how easy or difficult would it be for your household to cut back?” and a large proportion say it would be difficult, 44 percent. And that actually increases to 48 percent among the upper-income segment. But half say they can cut their household’s water use easily. That’s good news right? If only half say “it’s easy for me to meet the goals,” then you’re only going to get half the savings. You'd want a large majority saying [they] can do this, and there's a large proportion saying it's going to be difficult. Meanwhile, people do believe farms can cut back. Fifty-seven percent say yes; 26 percent say no. So the public is expecting that agricultural users will be able to cut back. This isn’t the first time Californians have found themselves in a drought. Have attitudes changed? The last serious drought the state faced was in '77. And at that time, 51 percent of Californians said that they thought the situation was “extremely serious.” Now we’re at 66 percent. So same direct question, asked during a different drought, more people now believe this has greater severity.